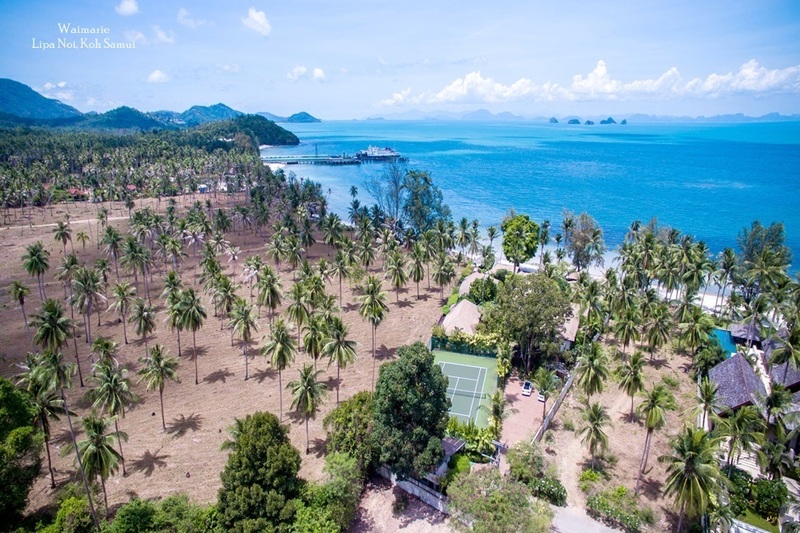 As a result of the growing demand from international passengers, Koh Samui airport has been granted permission to increase the number of flights arriving and departing from Thailand's most popular boutique island. Thailand's Civil Aviation Department will allow the private operators of Samui International Airport to increase the flight count from 36 to 50 per day. SET-listed full-service airline, Bangkok Airway is the main carrier to Samui, and according to its president, Khun Puttipong Prasarttong-Osoth, the move is likely to enhance tourism for Koh Samui and neighbouring islands like Koh Phangan and Koh Tao. 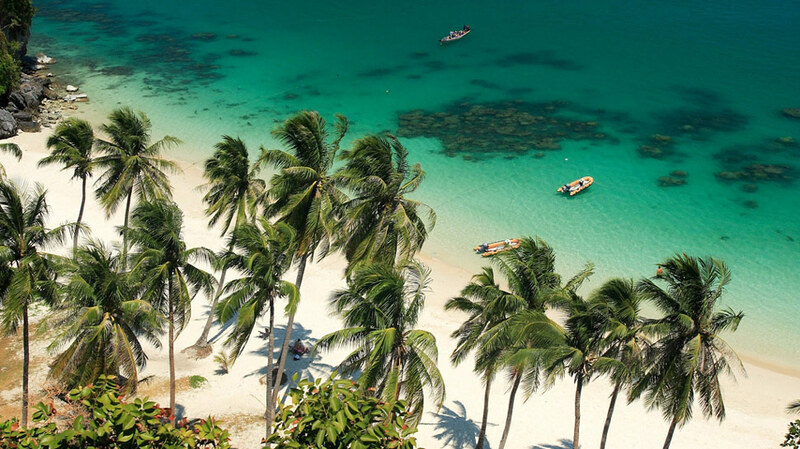 The increasing number of flights the Gulf of Thailand offers a clear indication that the islands remain a much sought after tourist destination, as more flights means more visitors. This also means that the number of investors looking for exclusive holiday properties on the island likely grow. Samui’s first shopping mall, Central Festival Samui, also opened earlier this year, and is proving a very popular spot with tourists and residents alike. There are also reports of another mall – the island's first community mall to be called The Wharf – being launched by The Platinum Group. The President of the Platinum Group, was reported as saying the company plans to invest some THB300 million into the development, which will cover an area of 10 rai. 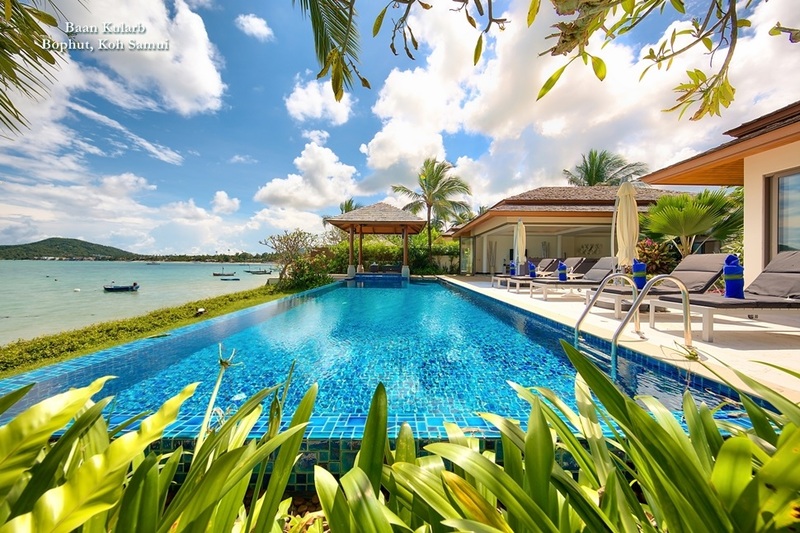 “We are interested to expand our business into Koh Samui because we see growth potential for both foreign and local tourists. 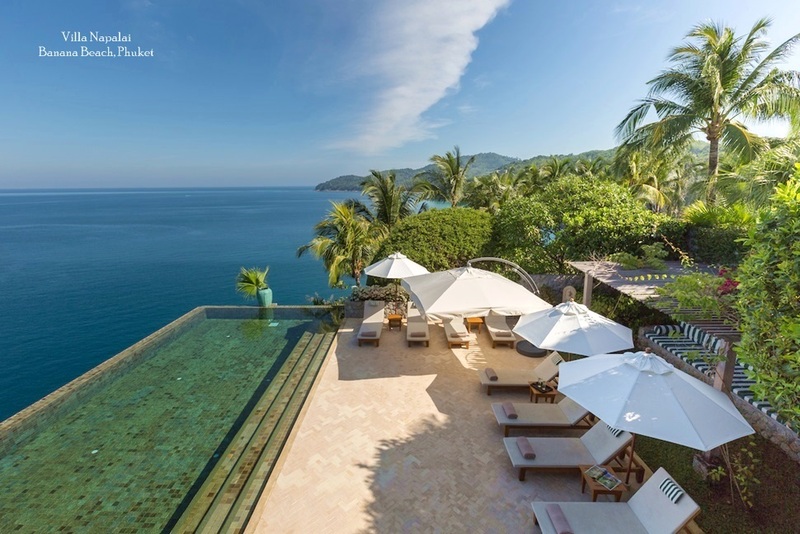 The market opportunity is better than Phuket and Hua Hin, which are quite crowded,” he said. 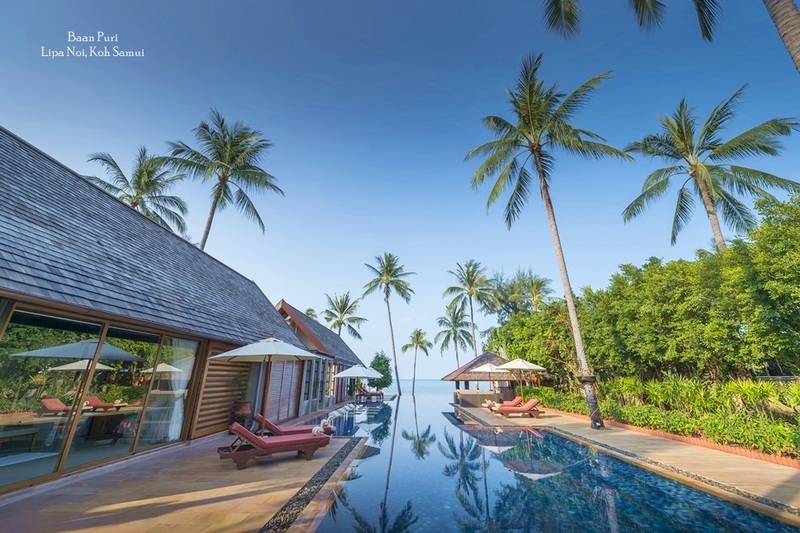 Meanwhile, in response to the news, Bangkok Airways has already increased its daily flight frequency to around 40, focusing on its busy Bangkok to Samui route.